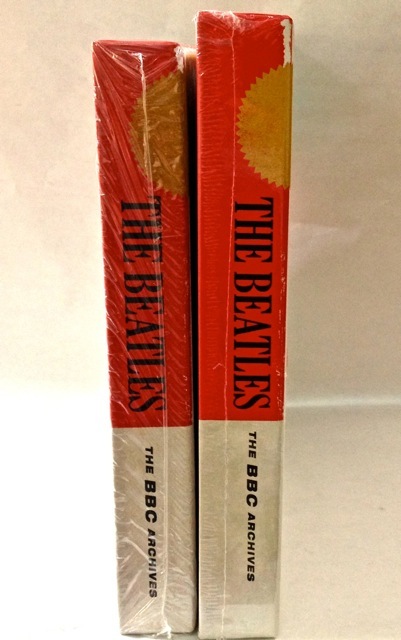 Looking at a copy of the UK version of Kevin Howlett’s The Beatles: the BBC Archives: 1962-1970 at our favourite Sydney discount bookstore we noticed something odd. 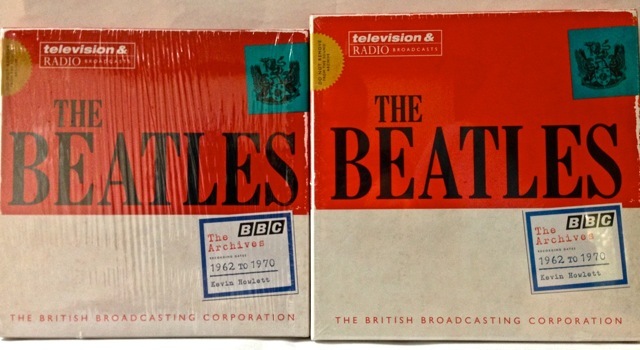 We already have a copy of the US edition (published by Harper Design) in the collection, but this UK one (published by BBC Books) looked and felt different…. 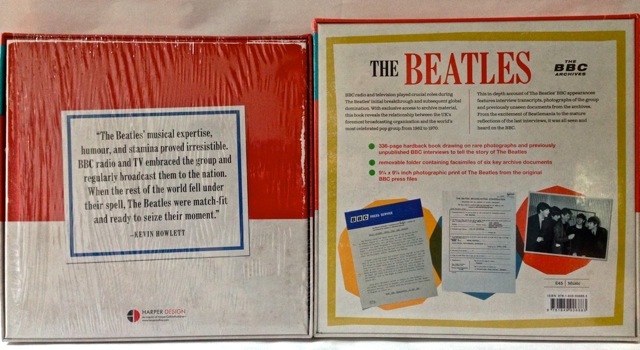 This entry was posted in Beatles, Beatles Books and tagged Beatles, Beatles at the BBC, books, Kevin Howlett, The BBC Archives by beatlesblogger. Bookmark the permalink.